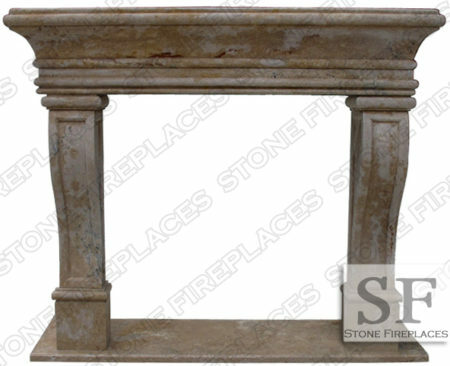 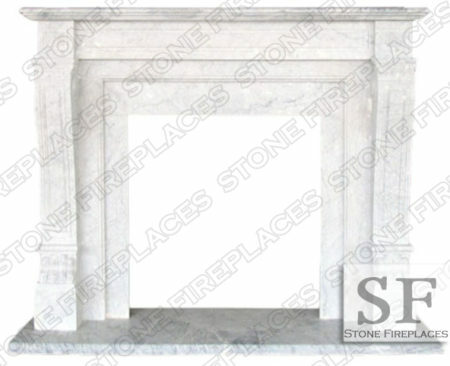 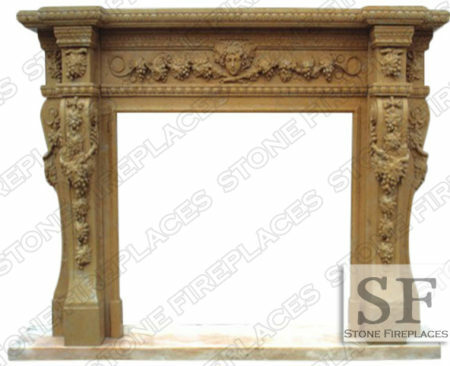 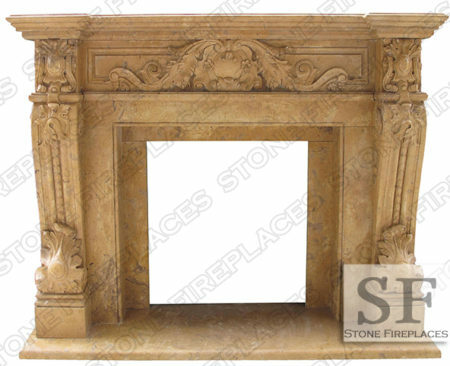 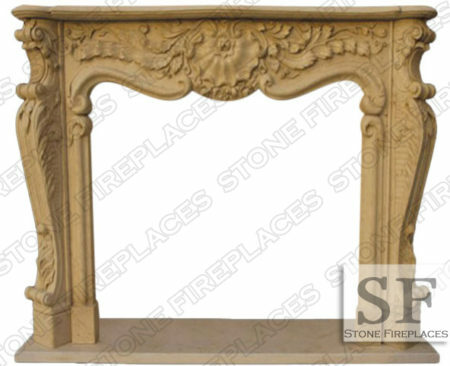 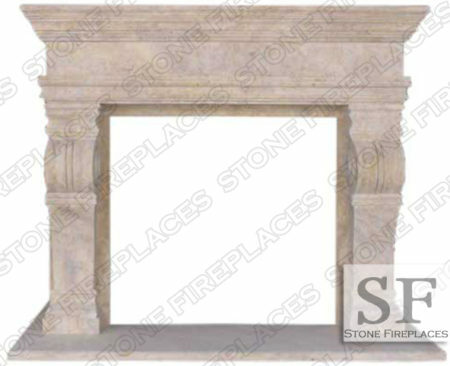 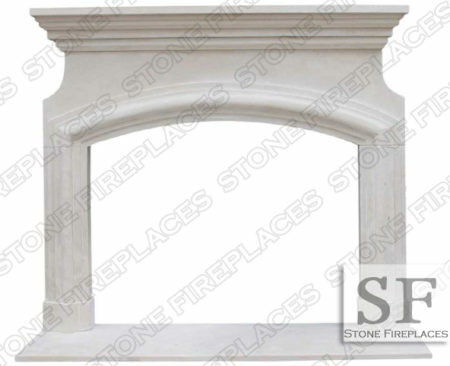 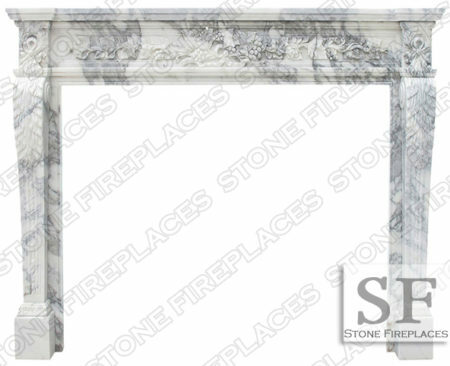 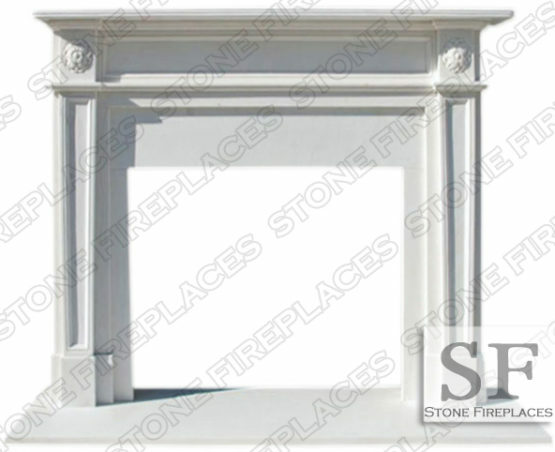 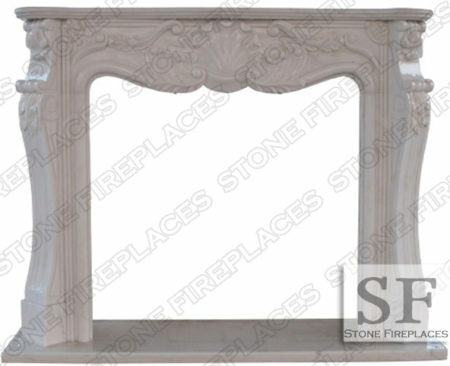 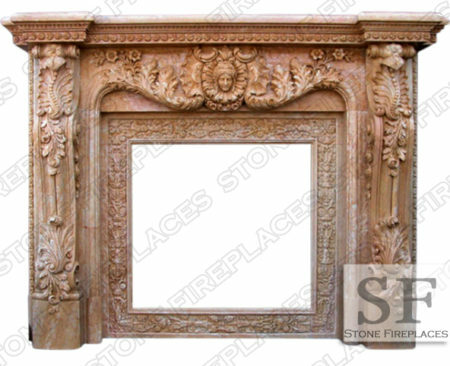 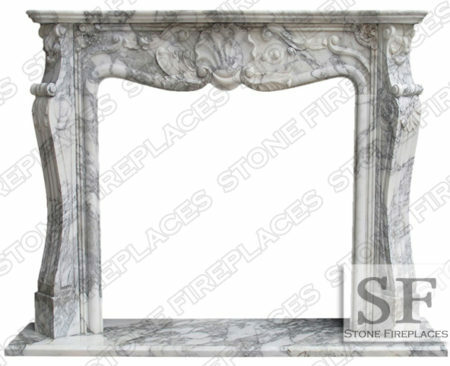 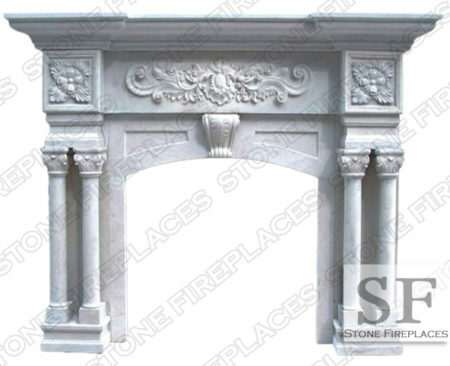 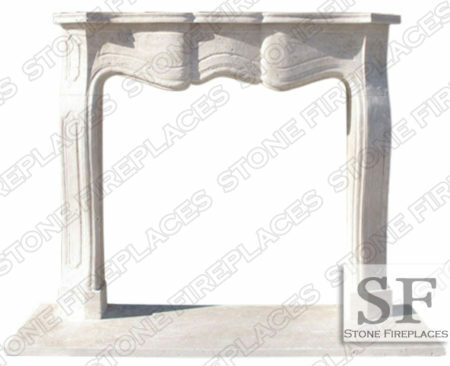 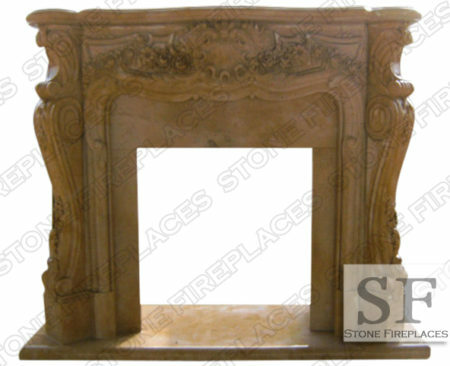 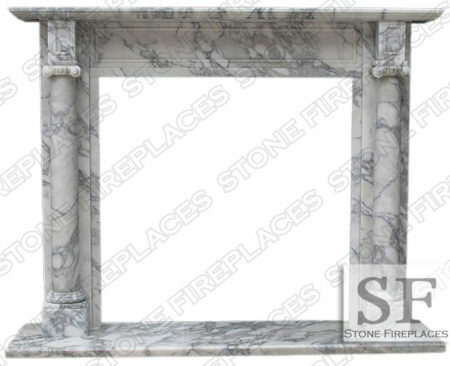 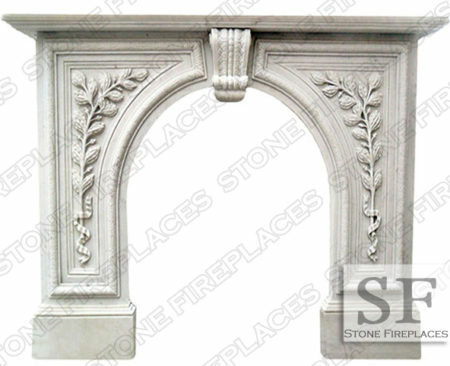 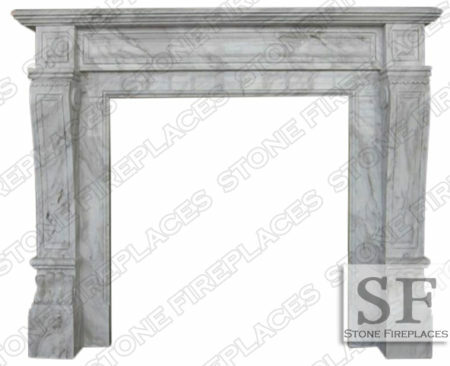 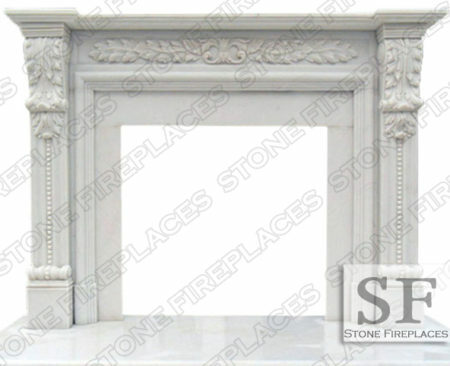 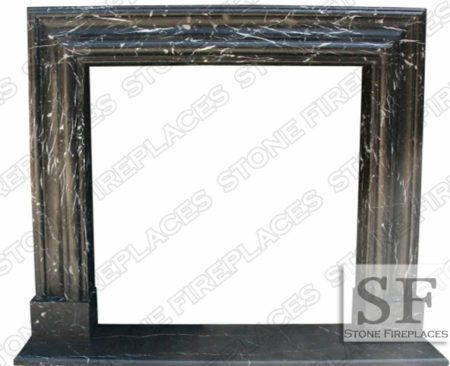 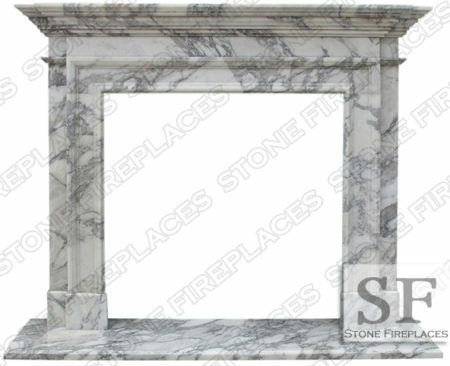 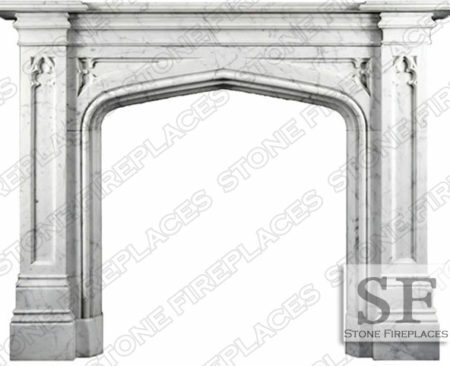 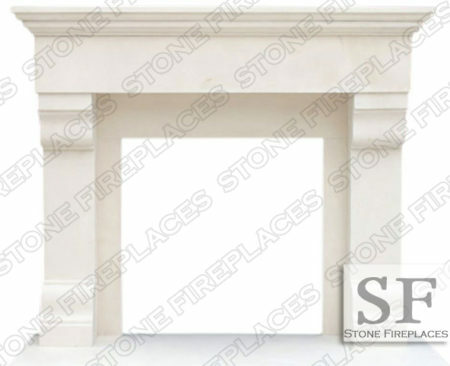 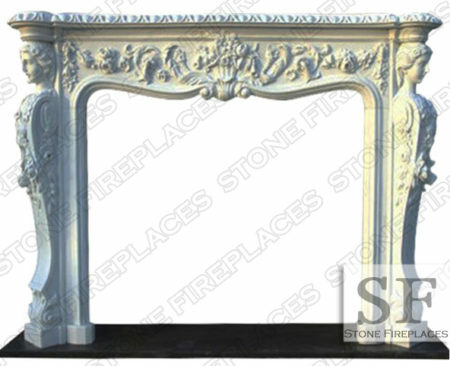 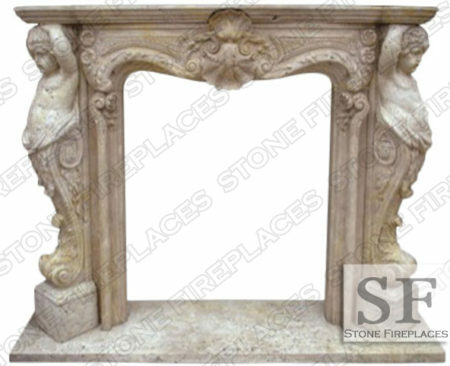 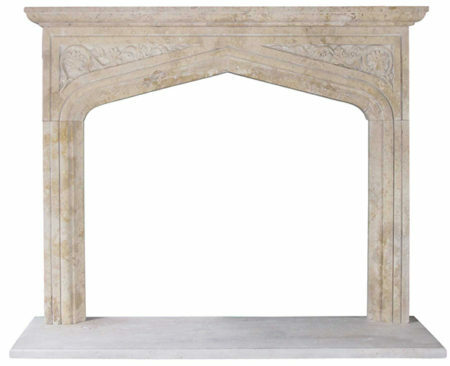 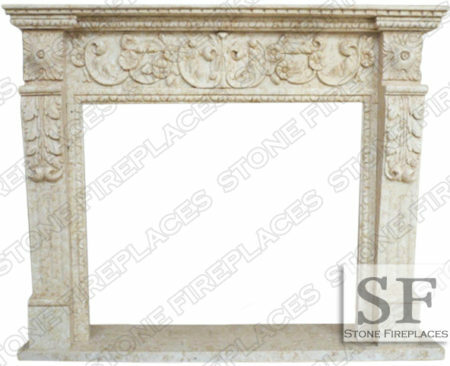 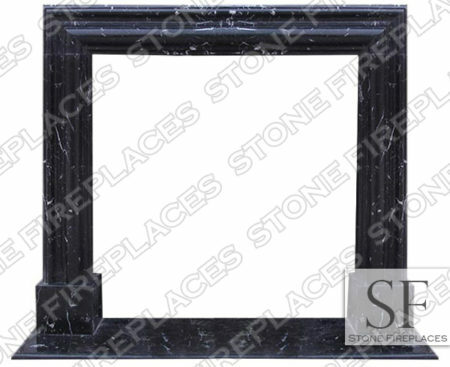 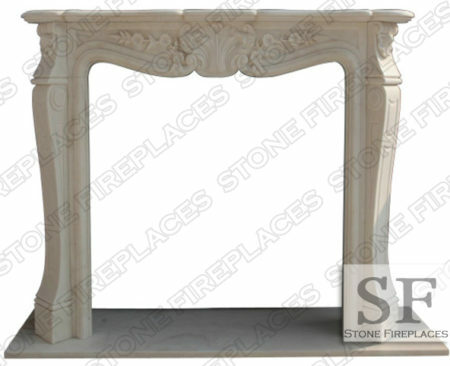 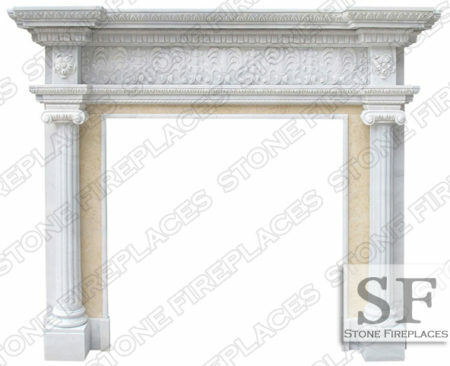 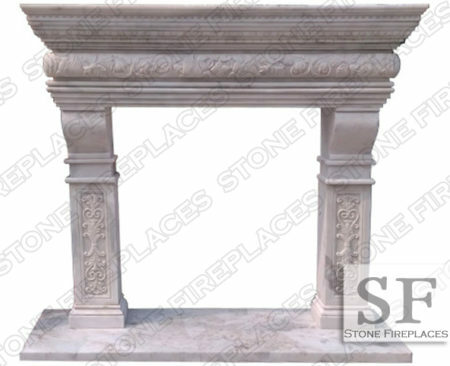 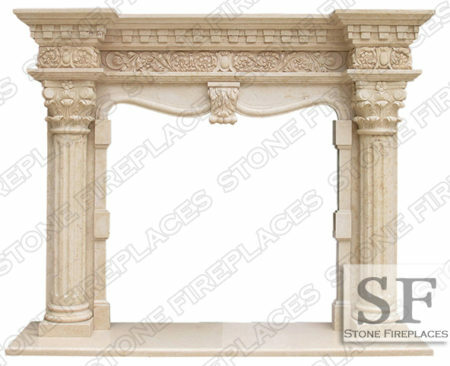 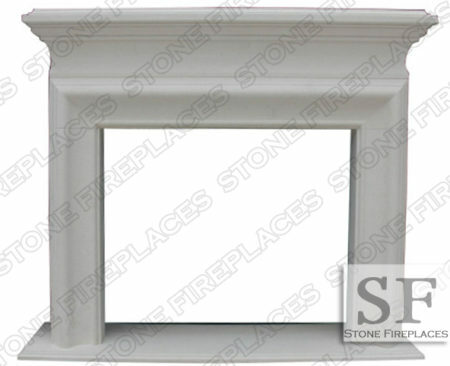 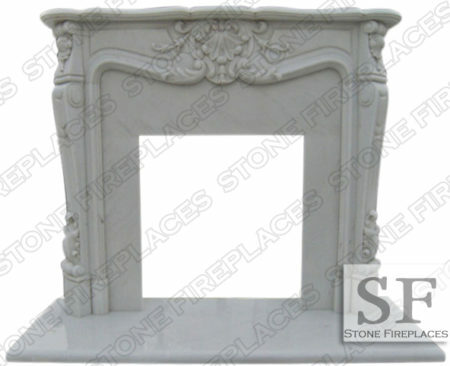 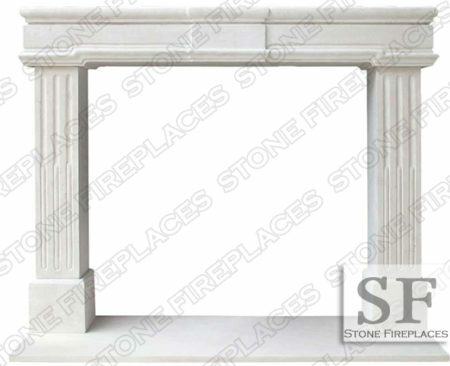 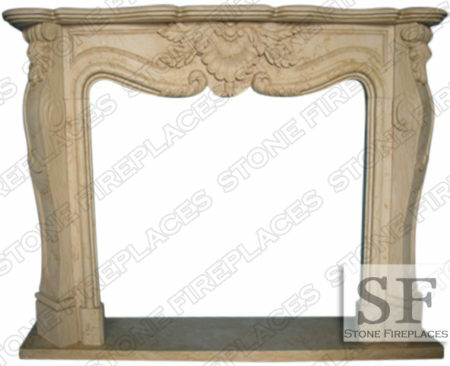 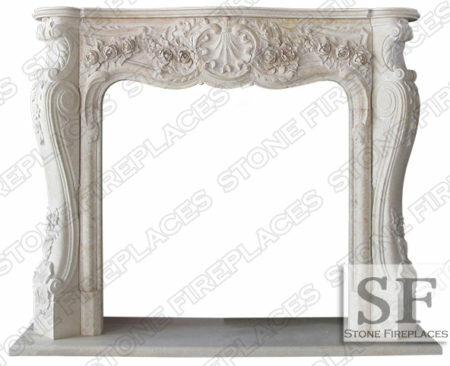 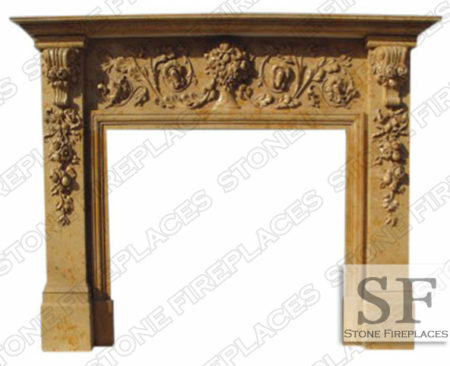 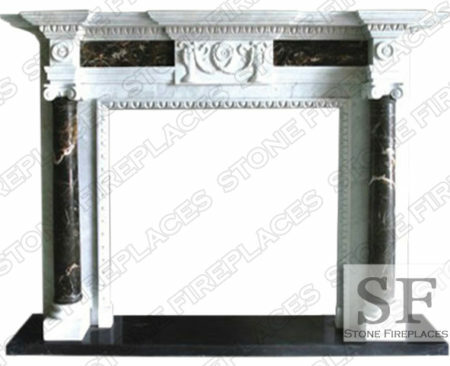 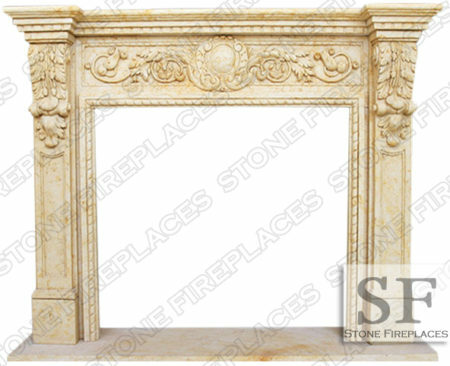 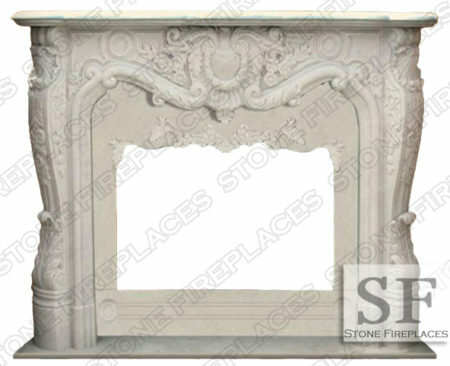 English Regent White Marble Fireplace Mantel Surround. 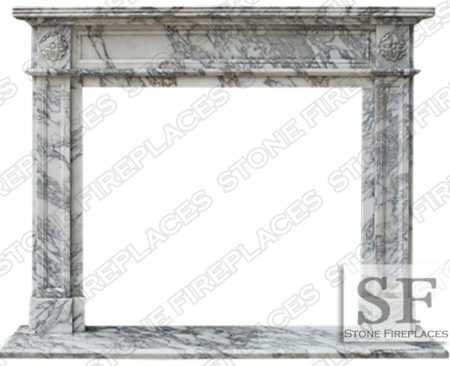 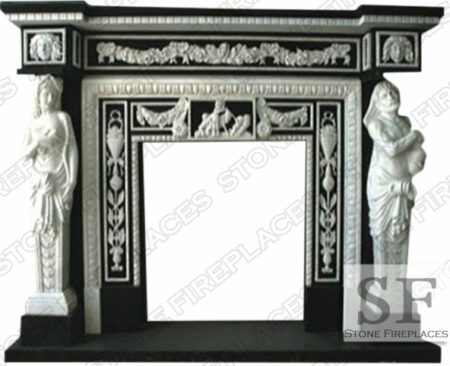 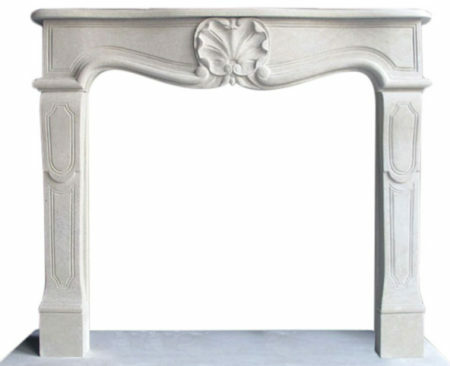 English design is the inspiration behind the White Marble Mantel Facing. 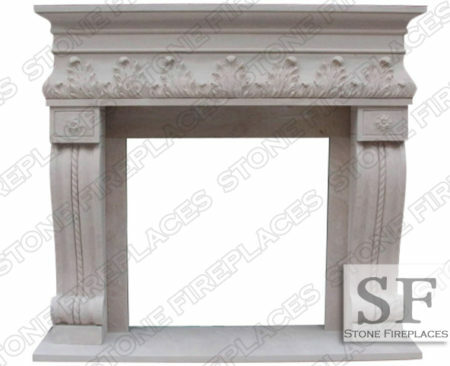 Accentuated by focal floral buds that epitomizes the possibilities of excellent simple floral fireplaces. 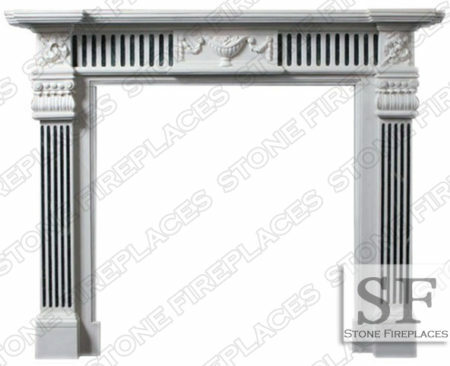 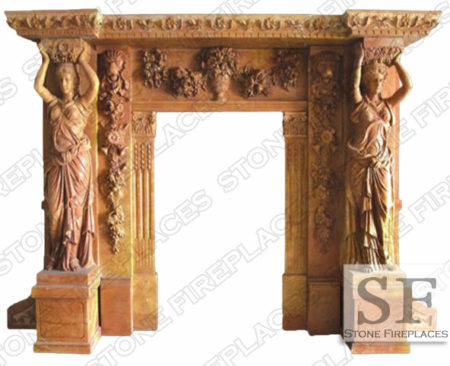 English Regent is flanked by square paneled pilasters that carry the shelf mantelpiece. 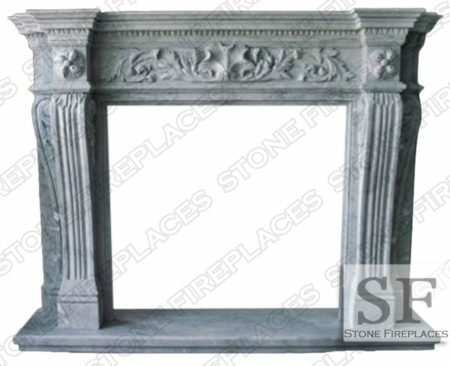 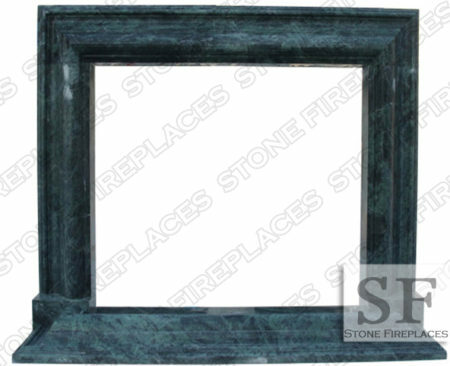 This surround is for the most discerning of designers and homeowners. 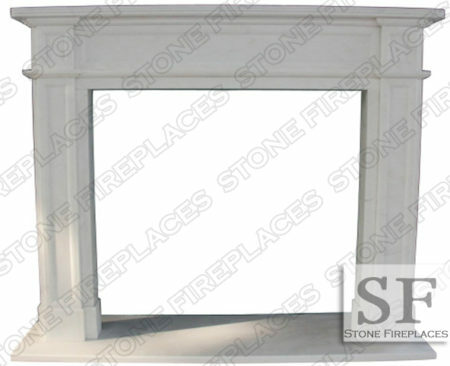 Can be installed with or without filler panels. 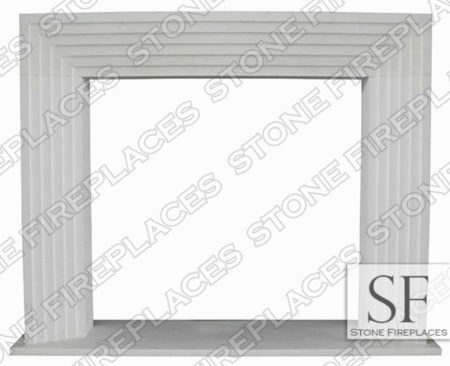 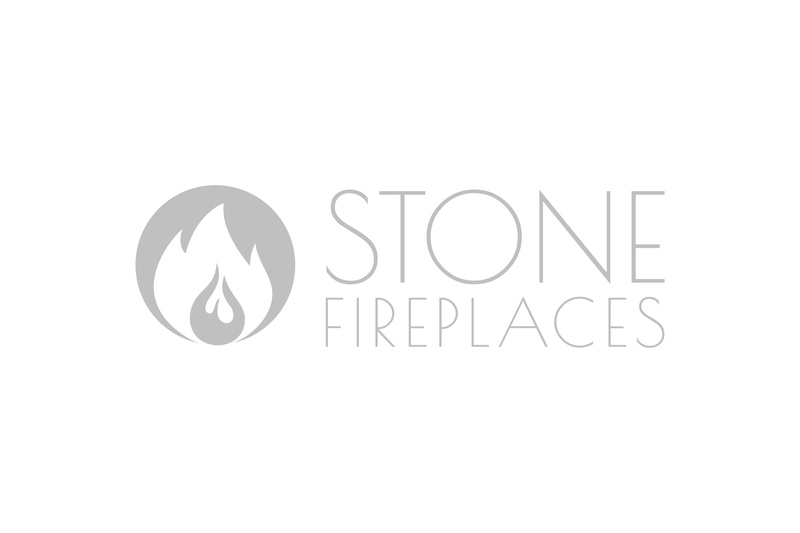 Call us today to get a free quote on custom fireplaces. 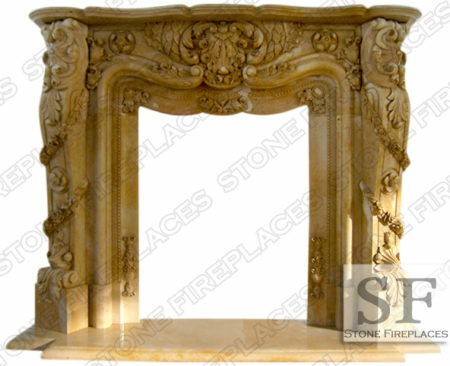 Visit the showroom in Chicago or call our Los Angeles office.